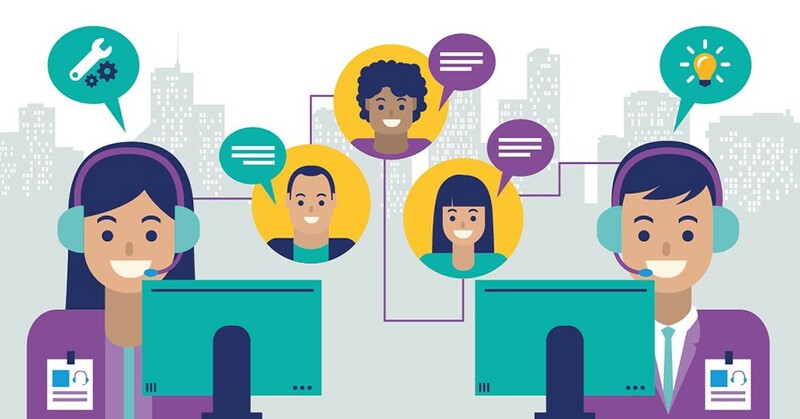 Granted that fast email support and over the phone support are now far from being the differentiators they used to be, introducing live chat into the customer journey nevertheless promises a whole new level of benefits. Aside from being very cost-effective and easily manageable, live chat is bound to help you deliver wow experiences to your customers along every step of the way. Customers visiting your websites for different reasons, whether to repurchase or simply to learn about your business can easily get on the spot help with live support. They really do not need to exit their present page to find their answers. Additionally, they are able to find answers in minutes, rather than hours. Well, if you’re contemplating this, here are 10 valuable tips as regards how live chat can help throughout the whole customer journey. You can place a live chat widget on your web pages so your visitors know they can get answers to problems right away. Consequently, you can then ask them for feedback on the service right within the same chat window. This may help you improve your customer satisfaction score. Building up a database of common answers and making same available and accessible to the audience will save your team ample time. Customers will be able to find instant solutions on the spot, quick and easy. Live chat support can be placed on every web page. New prospects who are at the on-boarding point may encounter blockers during the trial phase. With the presence of a contact channel, blockers can be easily removed and issues resolved on time rather than waiting long hours. 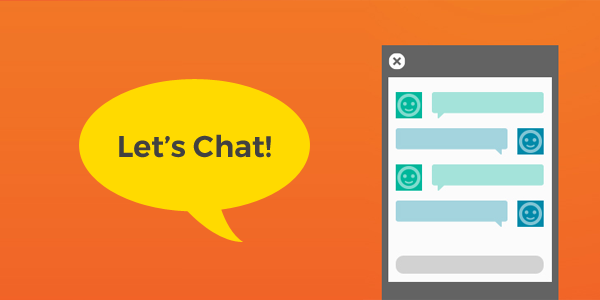 A live chat support can also be used to encourage new customers as well as long-term ones about webinars and educational courses related to their use of your service or products. Live chat can be used to discuss the benefits of such events while trying to secure their registration. Live chat can also be used to spark new purchases in customers who haven’t purchased in a while. When chatting with such customers, special offers or discount offers can help get them to buy again. Live chats can also pass as an opportunity to inform your customers about new developments in form of additional plan options. This process can be used to enlighten them about how the new options can better solve their problems in comparison to current solutions. This advantage can apply to both new and recurring customers. If you’re able to chat with new prospects on your high-converting pages, you may be able to secure and schedule follow up to land new sales with a member of your support team. For visitors who may have viewed a specific product or a certain page on different multiple times without converting, you may want to spark their interest in a purchase by offering them something like a one-time only discount for their purchase. There will be returning prospects that are not yet ready to purchase or convert. Offering this group of prospects a chance to subscribe to your newsletter will make a great decision. This will then entrust them into the hands of the marketing team that will then work toward converting them later. You can also use live chat to direct visitors to your highest converting pages for more information. By doing this, you’ll be boosting their chances of conversion. This would work very well for both new and returning visitors. If you need an expert company to provide your customers a seamless, engaged and real-time live chat support and customer experience, One Contact Center is the company to call. At One Contact Center we can significantly improve your customer service experience and, at the same time, cut your operating cost by up to 60%. We ranked #1 in Customer Service support in a prestigious 3rd party benchmark study for two years in a row. We offer customer service, social media, email and chat support. Contact us today!